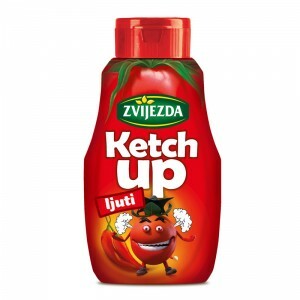 Zvijezda’s ketchup products have been a favored side dish for many generations. Their unique taste and quality stemming from carefully selected ingredients have won the palates of many fans of this popular table sauce. 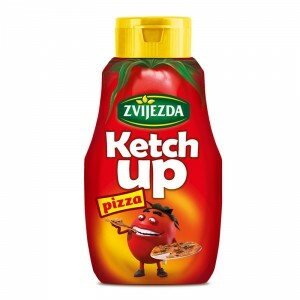 Zvijezda’s ketchups add flavor to every bite and, with the wide variation of flavors, can be adapted to the individual needs and habits of every consumer.